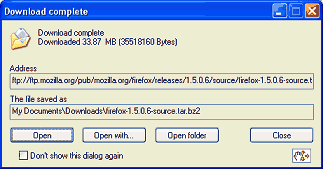 Sometimes, you may download needed things onto a new computer, like Adobe Flash and Google Chrome.. but some of the things you may have not known are that inside the installers, for downloading things off the internet include toolbars. Those toolbars could possible be viruses. If you are going to download something off of the internet, make sure you read what it says inside of it. Don't ever think about downloading a "Money Code Generator" from ANY website on the internet. 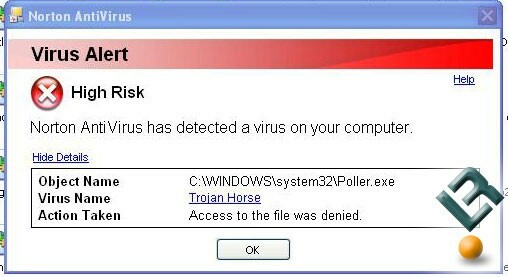 No matter what they may say, its always going to be a virus, and won't work. 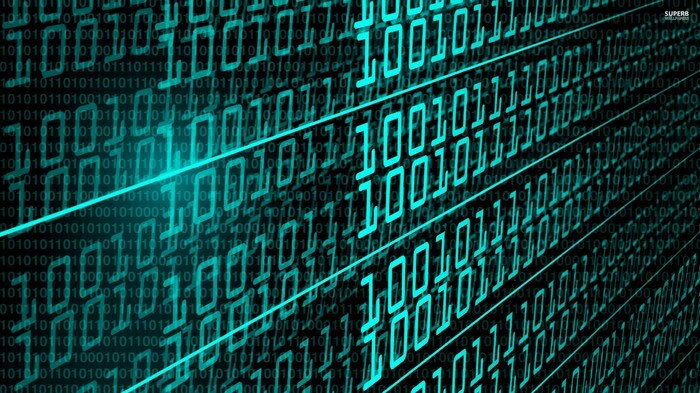 The reason they make money code generators are because, if you run them, they can track your computers IP and DDoS you. By DDoS'ing, you could possible have all your information stolen, and able to be used by whomever you downloaded the generator from. Some things on the internet you can get a virus from.. 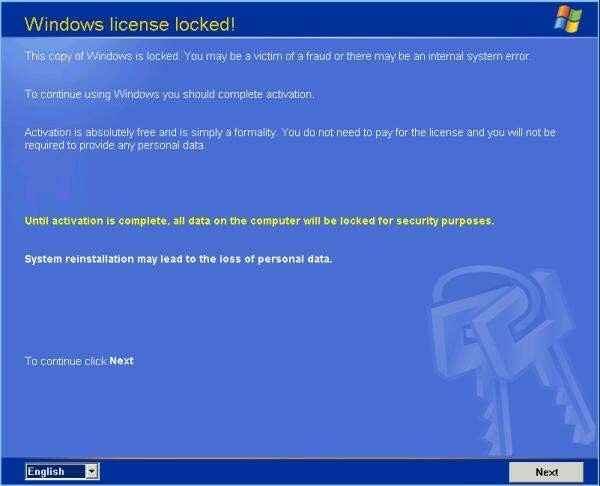 If you download anything from the internet, if a window comes up, read everything before proceeding.